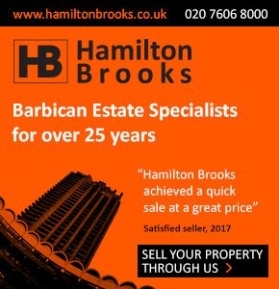 The Charterhouse, the seven-acre historic site nestling between Barbican and Farringdon, is delighted to announce, due to overwhelming demand, a new series of Open Gardens evenings from May 2019. 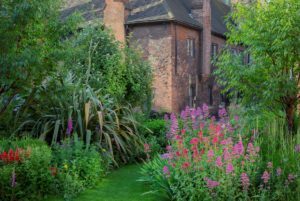 On one evening a month from May to September, you will be able to wonder at your leisure through their beautiful series of private gardens, and enjoy an informal BBQ and bar hosted by the Head Chef of the Charterhouse. Advance booking is recommended as numbers are limited. The opportunities to visit their lovely gardens are rare, as they have been created especially as a peaceful haven for the residents who live in the almshouse here. Since opening to the public in 2017 they have run monthly Garden Tours through the Spring and Summer which this year have sold out within a short time of tickets becoming available. For this reason the decision has been made to open the gardens more often this year – now introducing this non-guided opportunity to visit this hidden oasis. Dating back to 1348 during the Black Death, the Charterhouse is a hidden gem on the edge of the City, brimming with extraordinary stories of contemplation, conspiracy and charity. From Tuesday to Sunday, there is free entry to our fascinating museum, the chapel and shop, and the opportunity to discover the remains of the Carthusian cloister, the grand Tudor interiors and atmospheric courtyards on one of their highly recommended tours. The gardens, in the series of courtyards were most recently designed by Claire Davies, and now being developed and managed by new Head Gardener Kate Robinson.